How to use your UPS again ? 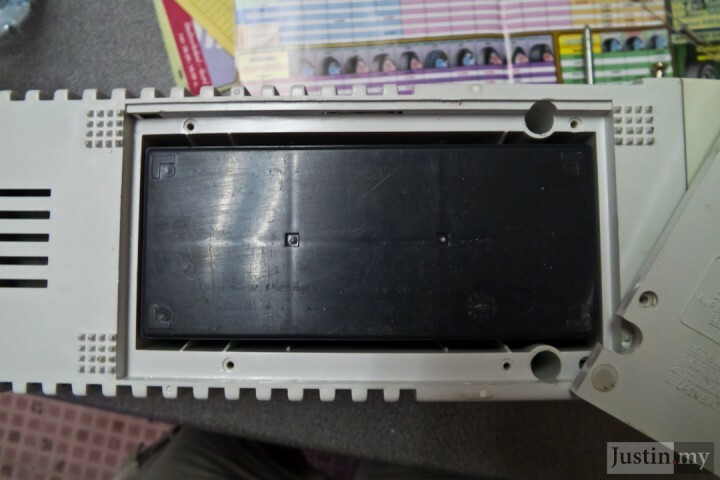 Never throw away your UPS first, maybe your UPS is not dead yet. You might repair it within a few minute. 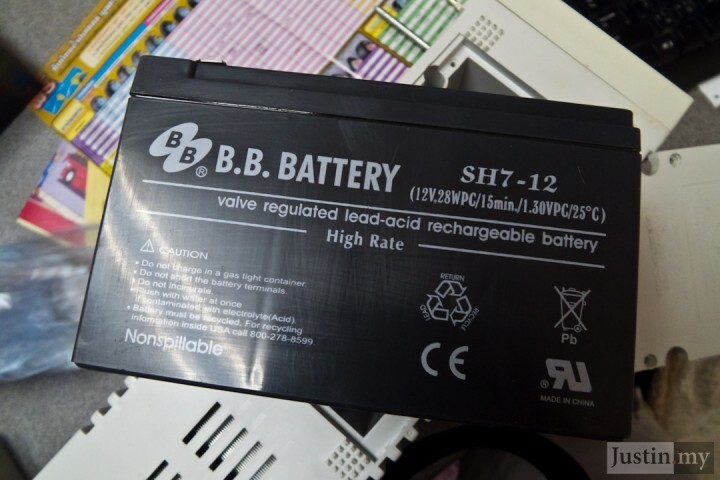 Many computer shops will ask you to buy a new one UPS rather than change the battery, because they want to push their sales only. Don’t be fool by them, you can repair it, without throw away the old one, we need a green world isn’t it ? 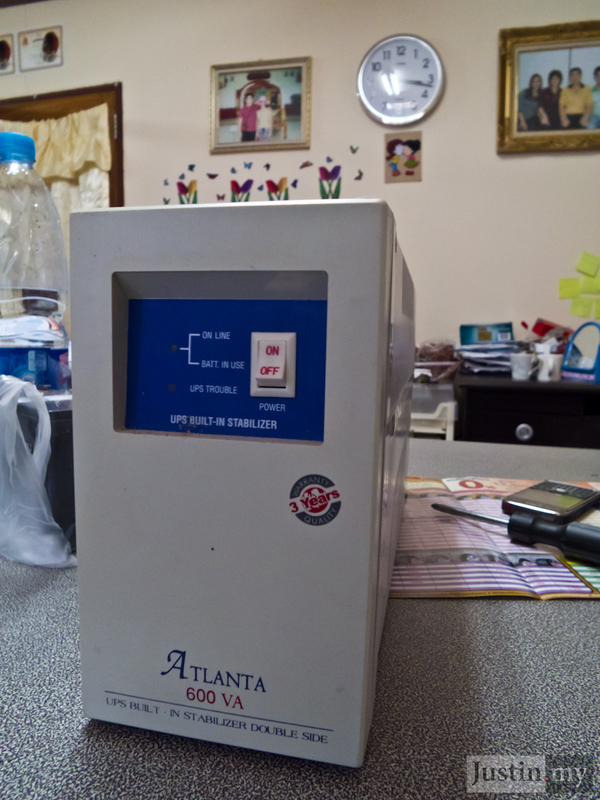 The life time for the UPS normally in 1 or 2 years depends how much power failure during these period. 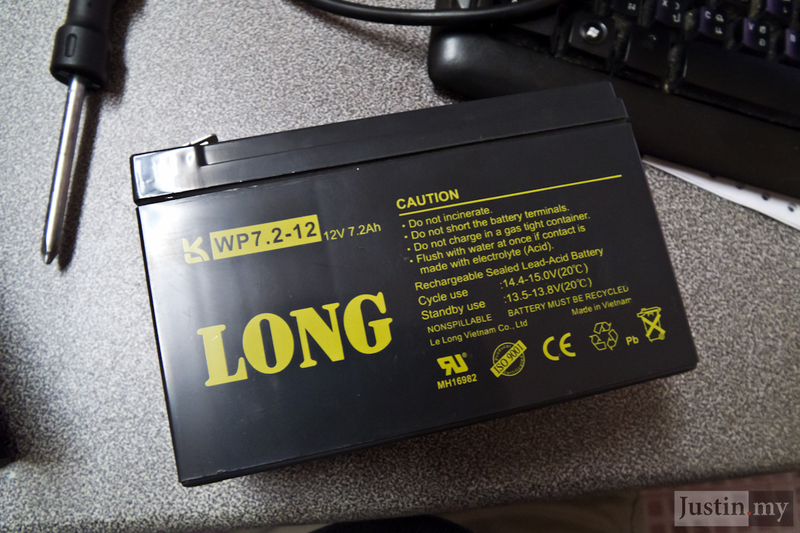 Most of the time is battery failure, but not your UPS failure. 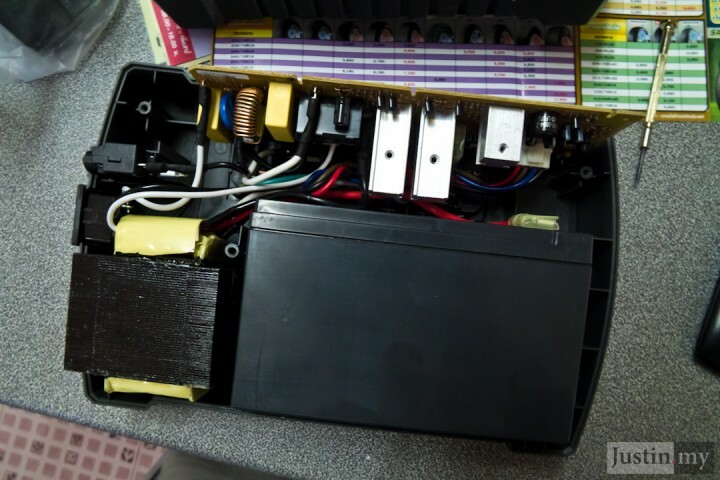 Unless your old UPS is burn out or some of the capacitor burn, if your fuse shorted, you just change the fuse. 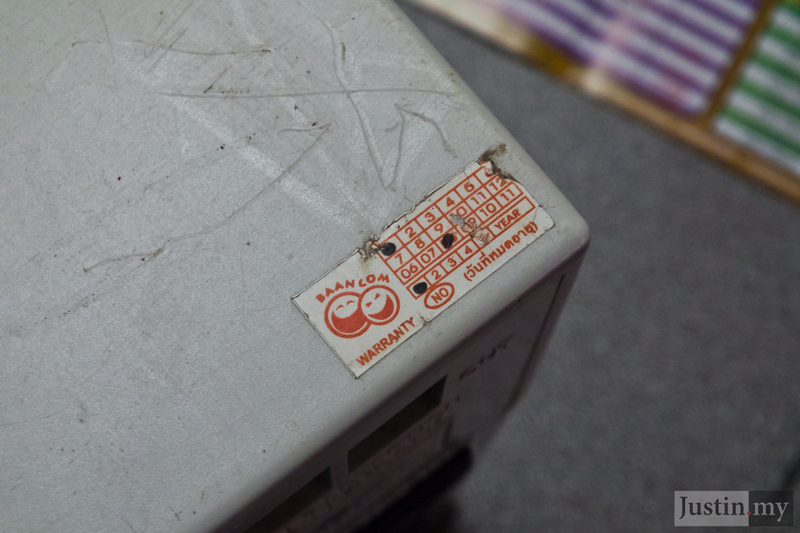 Make sure your warranty is expired, if the UPS is still under warranty, you can claim and they will change free for you. APC have 2 years warranty, and other brand maybe have 1 year warranty only. I found that APC is not using own brand battery too, so, don’t think that big company will give you good things inside. But they do provide better service than other. 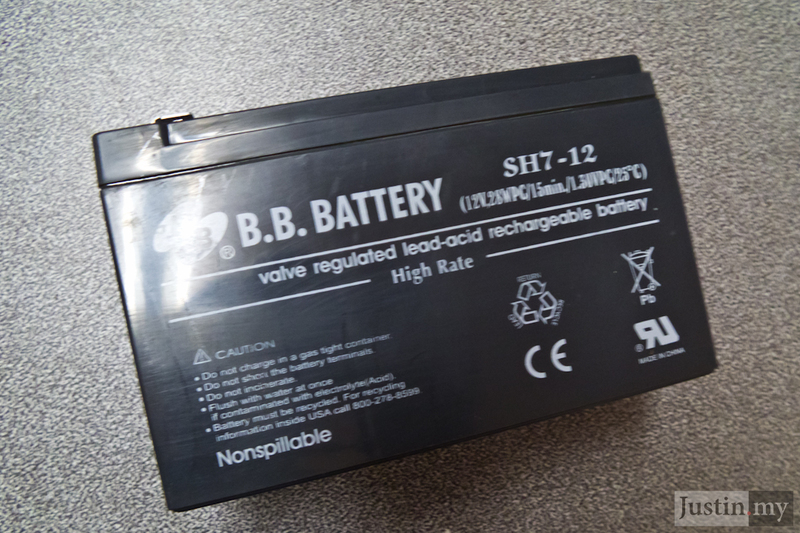 Most UPS are using 12V 7Ah to 12V 7.2Ah battery, make sure the Ah is not over than that, if you put a 12V 7.8Ah, it won’t be worked. 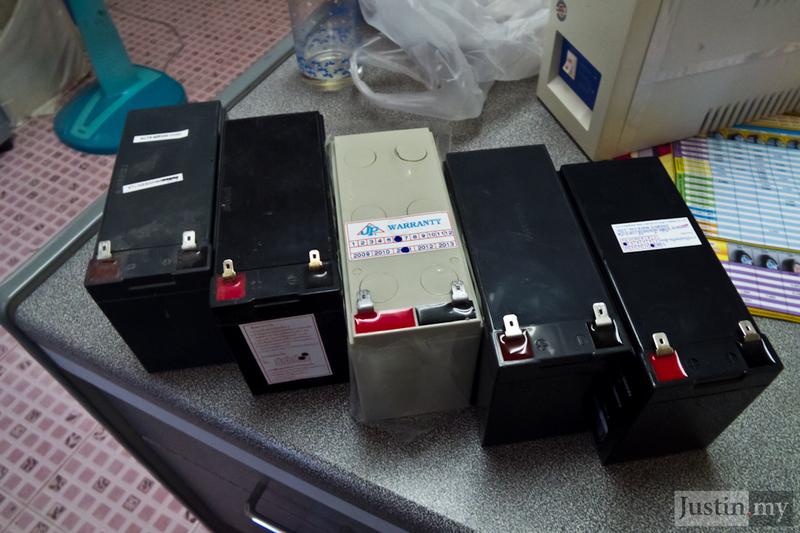 You should open the UPS and check first which model of battery you should buy. 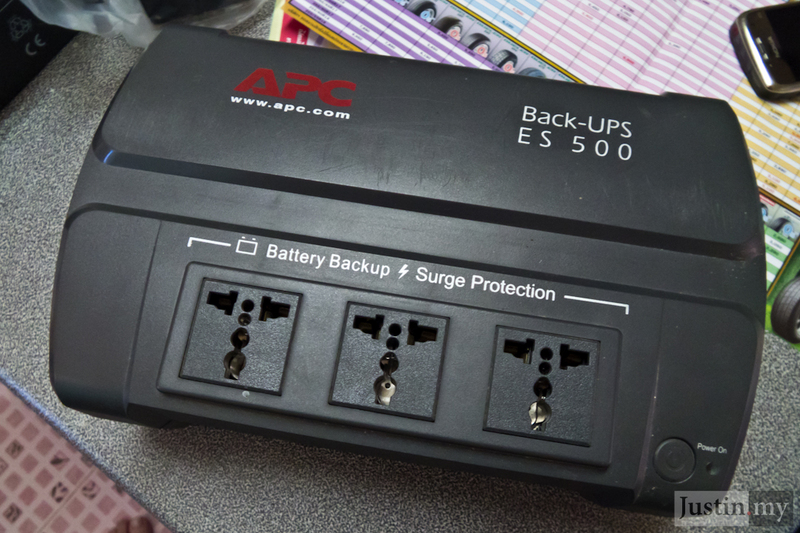 A new UPS could cost you 1,500 ( 50 USD ) Baht to 3,000 Baht ( 100 USD ), but the cost of a battery 12V 7Ah or 12V 7.2Ah is cost around 450 Baht ( 15 USD ) only. You could buy from most of the electronic shop. 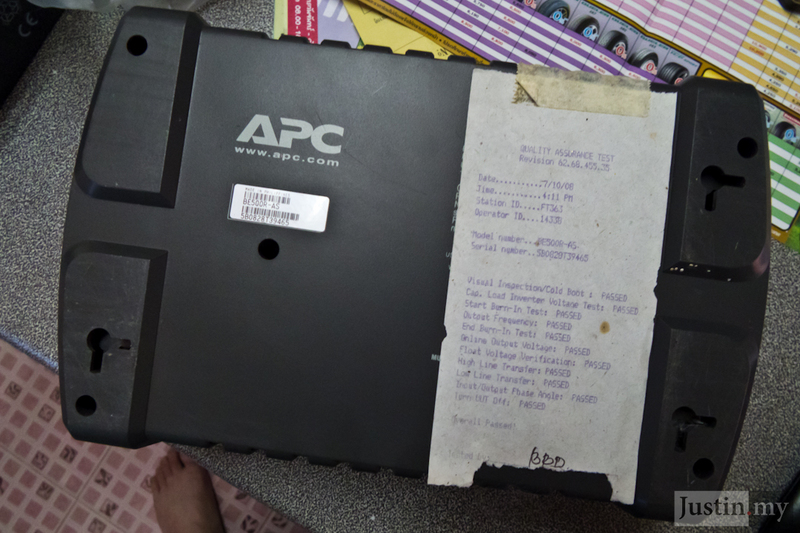 If you buy in computer shop, I think they will charge you more than that. 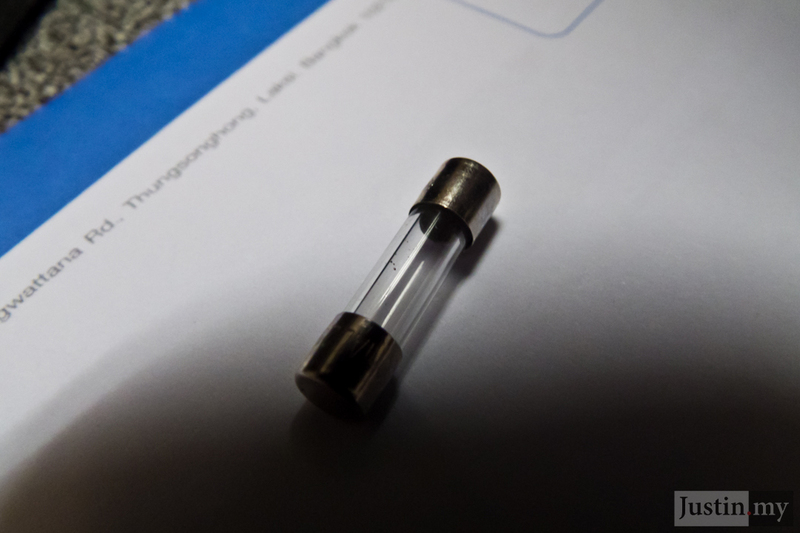 If you send to repair, it will take you more time and more cost. 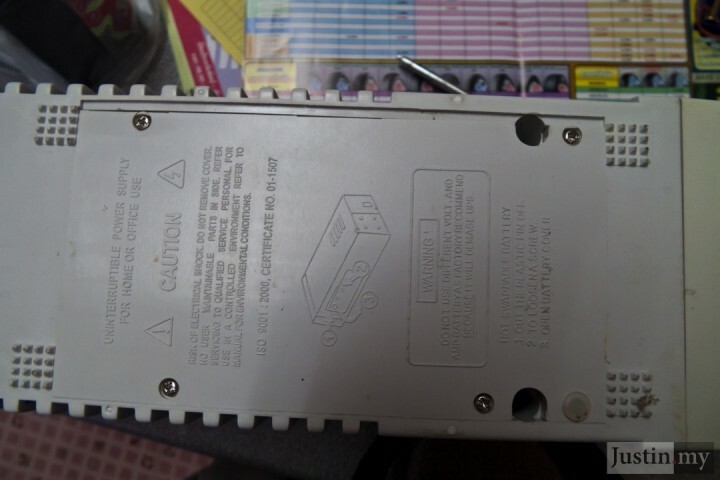 Here is the step to repair. 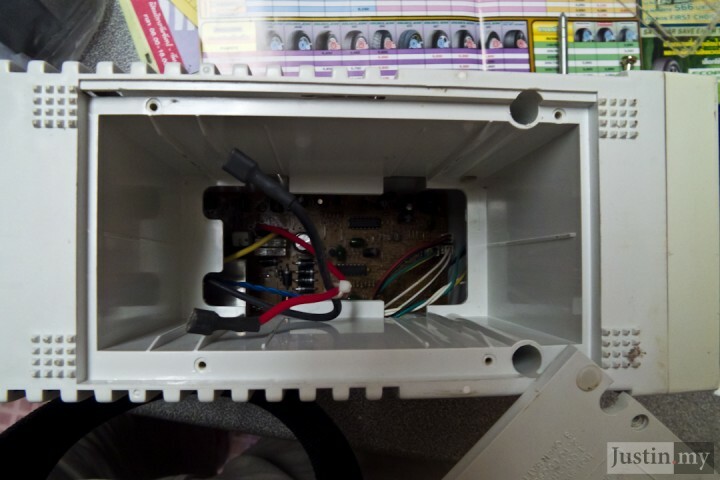 Open the screw, from the back side and open the cover. 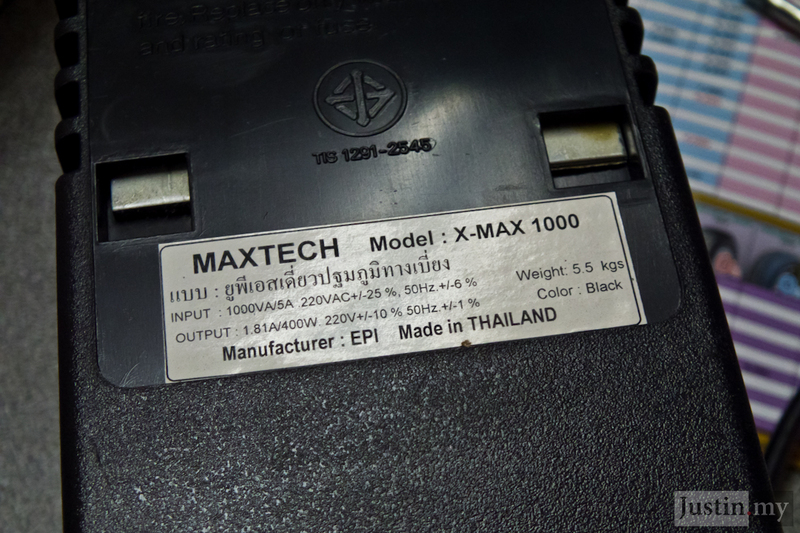 Un-plug the red and black cable that attached to the battery. 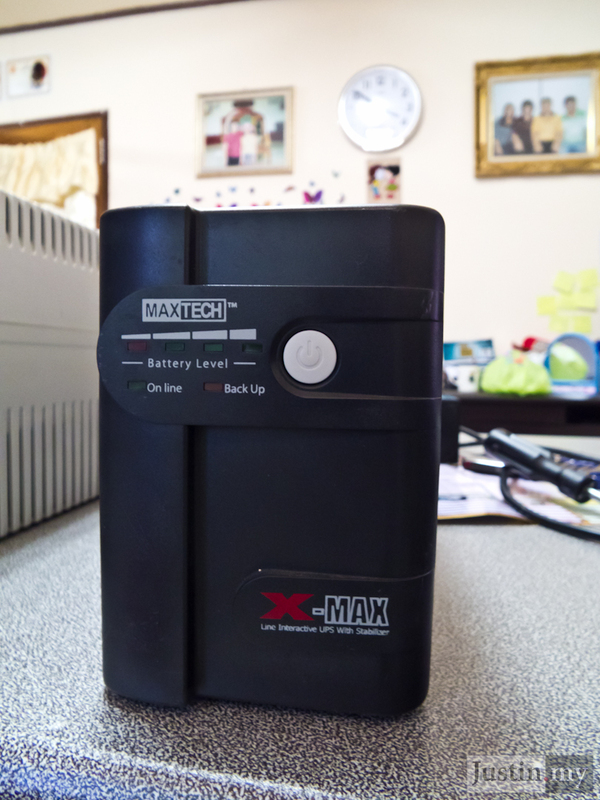 Bring your UPS battery photo or note to electric shop to buy one. Put the new battery to the same location in the UPS. 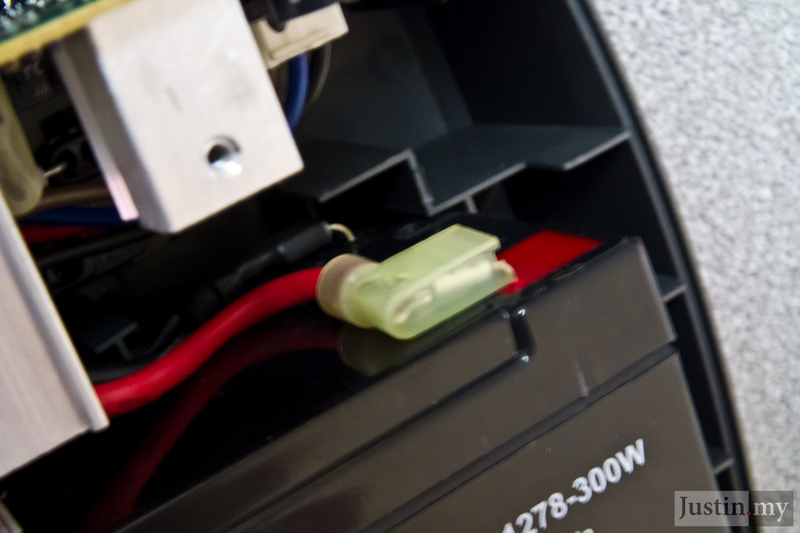 Plug in the black and red cable to the battery. If you just throw away or you just put them in the store room, you are making another piece of rubbish to this green world. Here is the question most of the people looking for. 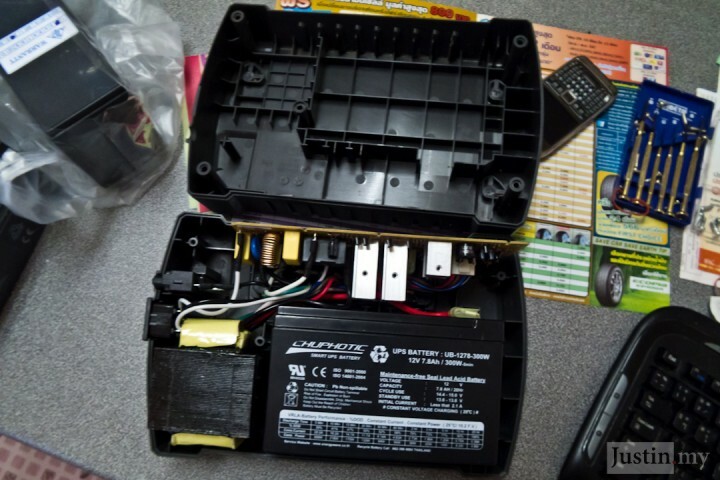 How to change your UPS battery ? What battery for UPS ? Why should I change my UPS battery ?